In Zodiac Signs Part 1 the primary qualities and the modes were described, and their combination was used to show the unique interpretations for each sign. 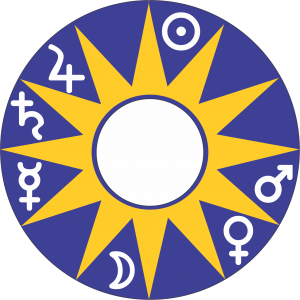 In Zodiac Signs Part 2 the zodiac sign rulers were combined together with the primary qualities and modes, providing a fuller understanding for each zodiac sign. 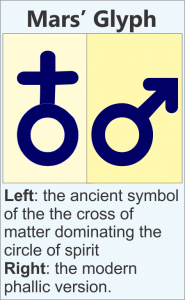 In this Part 3, a brief description is provided for each sign, combining the primary qualities with the modes and together with the modifications added by the ruling planet. Aries is a hot dry (fire) sign. Its heat shows its active creativity and its dryness its desire to act independently. Its cardinal mode adds a pro-active nature to its active pursuits.